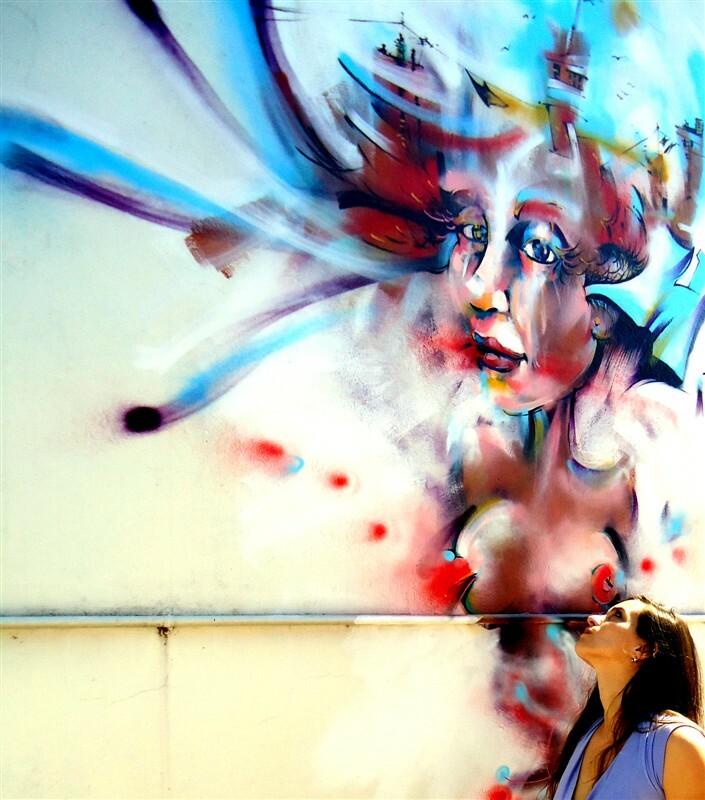 Street Art – Art of Mariana De Marchi. A few samples…A detail in East Boston, Boston MA, U.S.A. for HarborArts Shipyard & Marina hosted by S.A.U.S. (Street Art United States) + Detail in the M.O.S. (Meeting of Styles) in the city of Maracay, Aragua, Venezuela + The second mural painted in B.A. + The last Project in San Isidro hometown, B.A., Argentina for OurArtHouse. Algunas muestras…Un detalle en East Boston, Massachusetts, E.E.U.U para HarborArts auspiciada por S.A.U.S. Again…different spots: La Plata, BA. + San Isidro, BA. + Maracay, Venezuela. The very first mural painting. Detail. 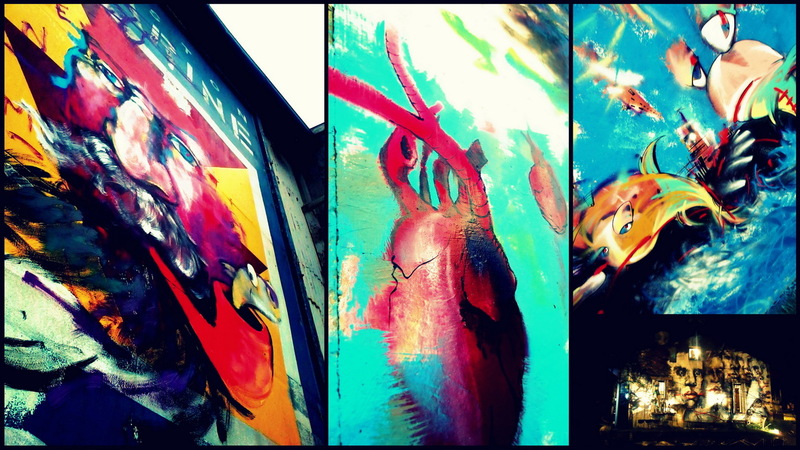 Selection of photos, 3 murals in the beautiful city of Boston last year for HarborArts hosted by S.A.U.S. (Street Art United States). Selección de fotos de los 3 murales pintados en Boston, E.E.U.U. el año pasado para HarborArts auspiciada por S.A.U.S. (Street Art United States). Greenpoint, Brooklyn NYC / Queens, Astoria NYC / Chelsea NYC / Jamaica Plains, Boston MA – U.S.A. 2014. M.O.S. (Meeting of Styles) Venezuela 2014. Need to update the Memphis, TN stuff for Gallery56 but a few samples of the previous sketchs for their fence. Necesito actualizar lo de Gallery56 en Memphis (E.E.U.U.) pero al menos algunos bocetos previos para su portón. 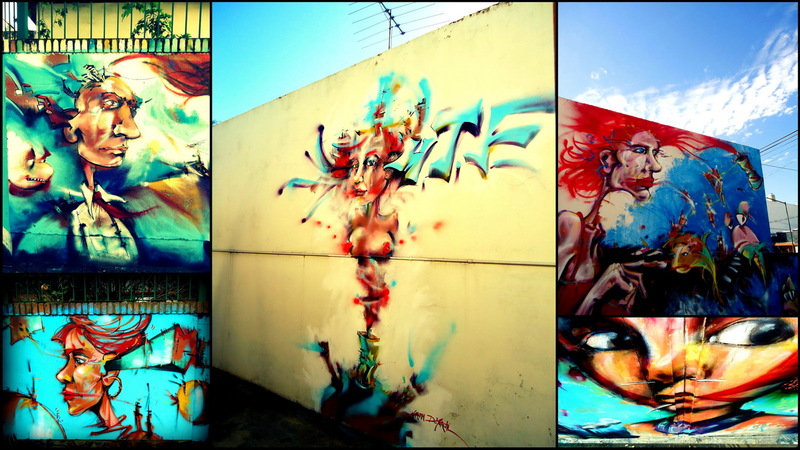 Some murals I painted in Buenos Aires, Argentina. Algunos murales que pinté en Buenos Aires, Argentina.